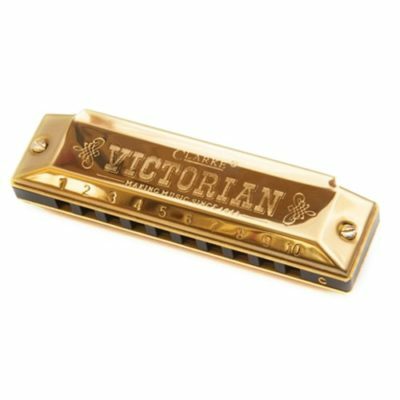 used in blues, folk, jazz and country! 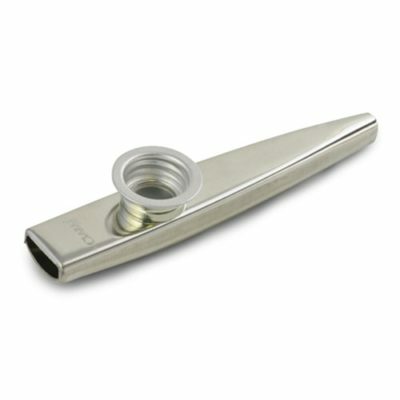 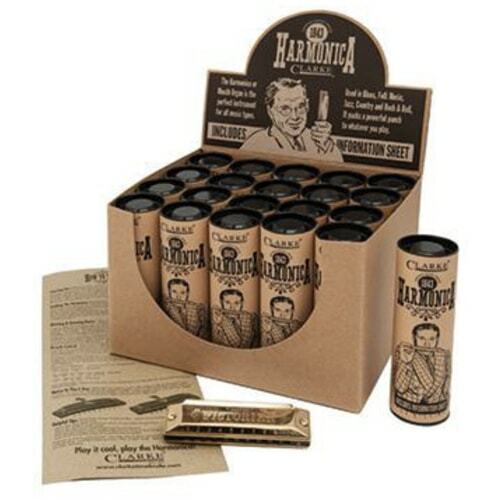 these great quality harmonicas come individually packed in a tube which includes cleaning cloth and detailed how-to-play instructions. 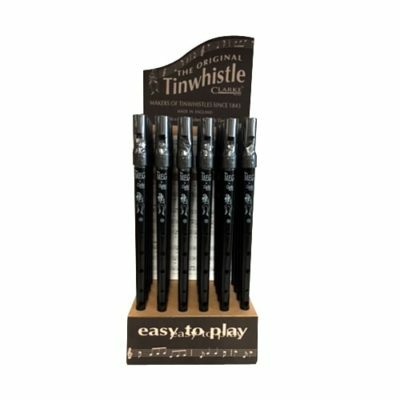 Sold as a pack of 20 in its own shop display unit.